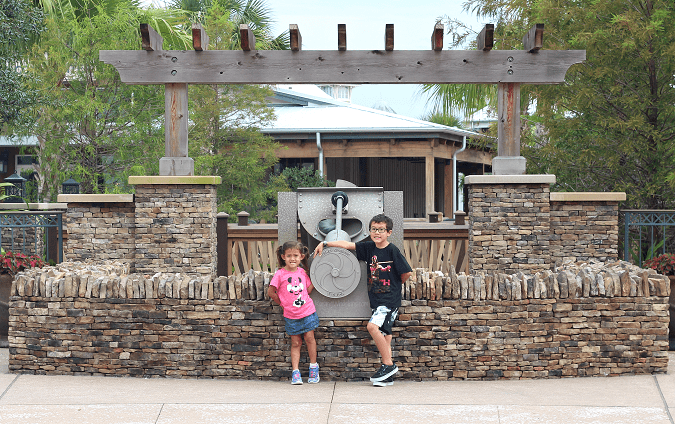 Disney Springs isn’t only for souvenirs! 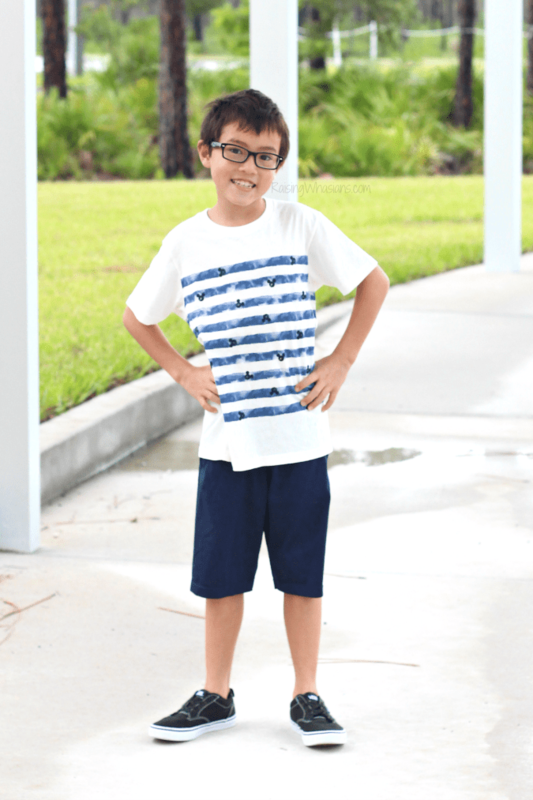 Here are my best Disney Springs shopping tips for Back-to-School and how you can stock up on your child’s favorite Disney clothes, shoes and accessories for less! This post is sponsored by Disney Springs. All savvy shopping opinions are my own. Disney and shopping – two of my favorite things. 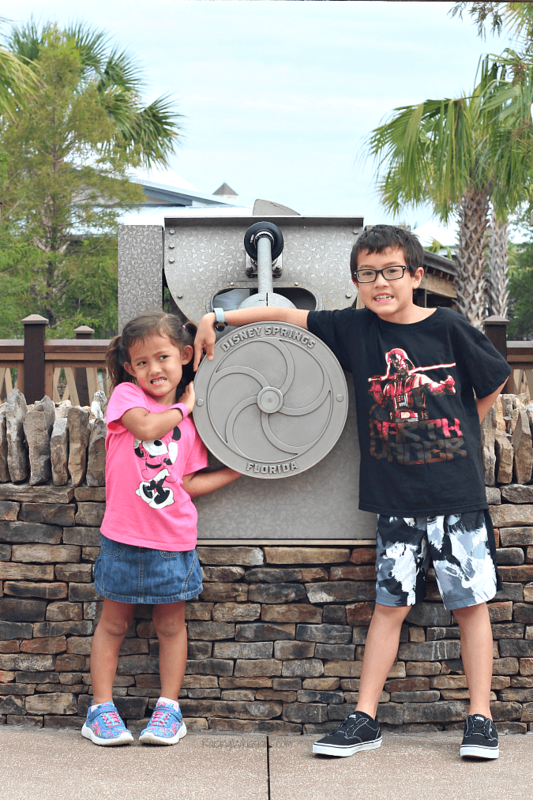 Whenever we need a dose of Disney, our family heads to Disney Springs. Shopping, entertainment and delicious eats – you really can’t go wrong. With school days right around the corner, most folks are heading to the malls for their back-to-school shopping. But where’s the fun in that? 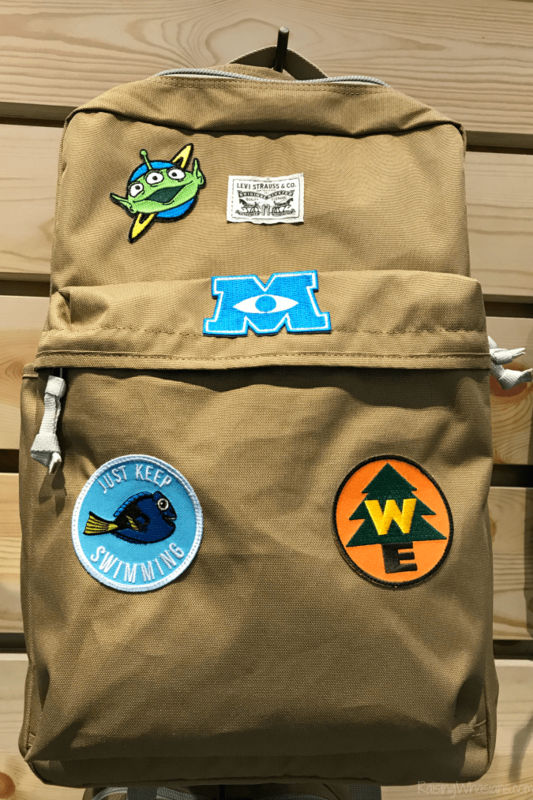 Here are my Best Tips for Back-to-School Shopping at Disney Springs – everything you need to know on grabbing the best deals, the best Disney gear and the best one-of-a-kind magical look for less. From one bargain shopper to another, you can still have amazing Disney shopping with big savings! Disney Springs is chock full of Disney deals and back-to-school goodies, if you know where to look! With 2 kids heading back-to-school this year (EKK! ), I wanted to encourage my kids to show off their amazing Disney sides. Here’s our family’s best tips! Annual passholders can save 20% off select Walt Disney World stores (such as the biggest World of Disney Store in the world!) by showing your pass and ID at checkout. Disney Chase cardholders can also save 10% at select Walt Disney World stores. You can also earn and redeem your rewards dollars for Disney Springs shopping! Follow Disney Springs and the Disney Parks Blog to take advantage special events, offers and discounts, like the current Back-to-School sales! Sign up for store newsletters for coupons and special sales emailed right to your inbox. Lily Pulitzer,Vera Bradley and Kat Spade newsletters are popular! Join store loyalty rewards programs for even more savings. Columbia offers as great rewards program with points, savings and special events for members. Look for deals on fun school supplies and accessories! 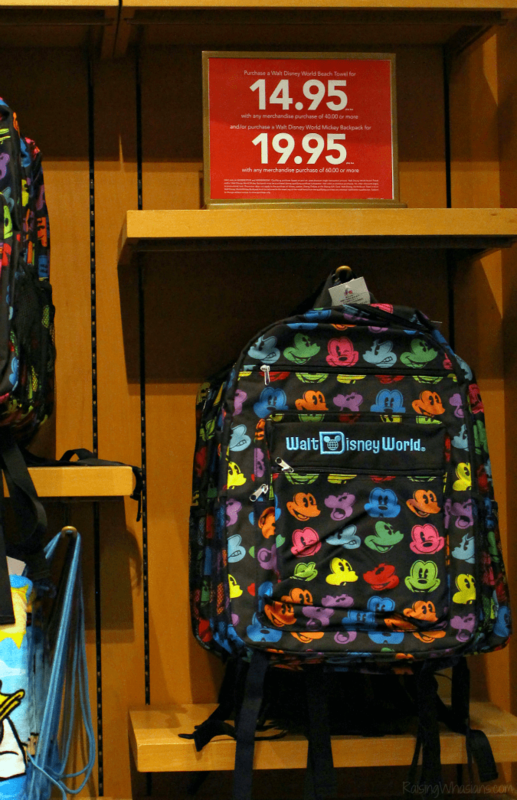 World of Disney always has great deals on pencils, pens, notebooks and is offering a deal to snag a cute Disney backpack as low as $19.95. Have the Shop Disney Parks App ready! In case you can’t find a particular size in-store, you can search, shop and save on shipping with this handy app. Search for clearance racks! I love getting my Disney gear at an even bigger bargain. Uniqlo and ZARA are great places to find clearance Disney items. 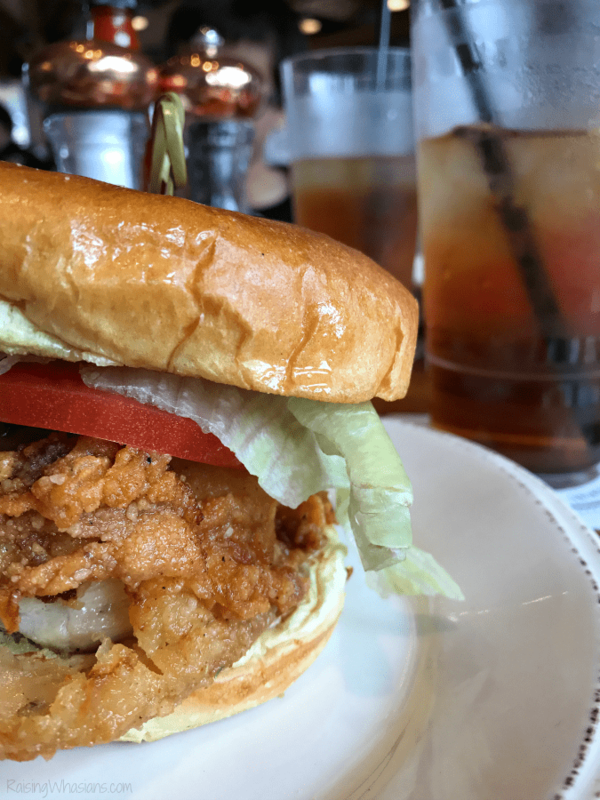 Delicious gourmet eats at one of Disney Springs 50+ amazing restaurants – from award-winning chefs like Chef Art Smith of Homecoming Kitchen and Morimoto, to unique eateries like Paddlefish and Splitsville. 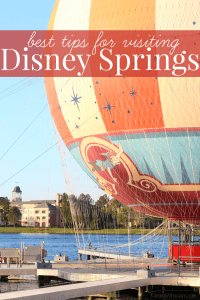 Catch a ride on one of the Disney Springs attractions – my son always goes for the train and my daughter loves the carousel! Take advantage of one of these 9 Disney Springs freebies! A little pixie dusting, did you say? 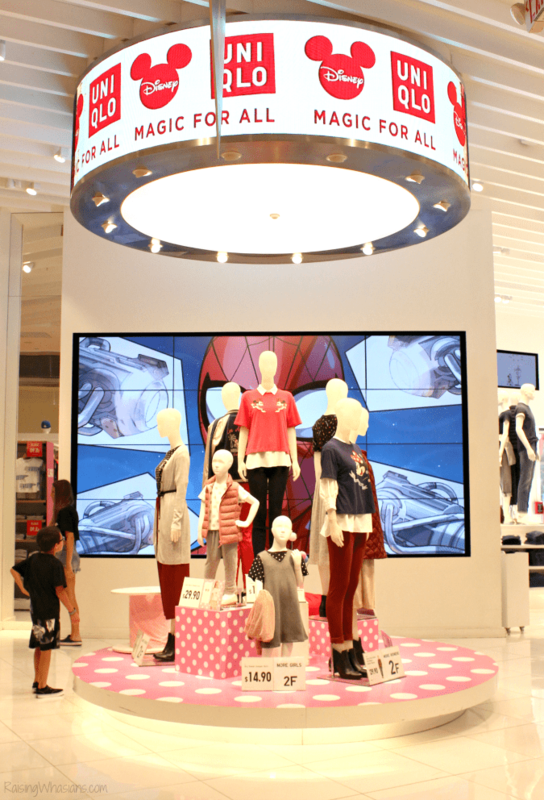 UNIQLO – Disney tees at affordable prices! I have snagged tees for both kids on clearance for as low as $5. How cute is this Mickey Mouse head and stripes shirt? ZARA – I love this place for great deals on fashionable kids clothes! Look for fun Disney prints and adorable Disney inspired shoes. Disney Design-a-Tee – Create your own unique Disney look at Design-a-Tee! 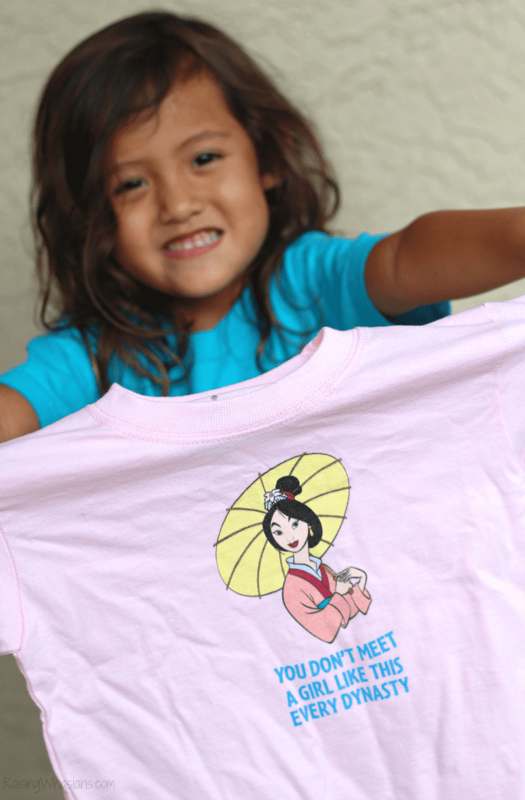 Choose your Disney image and add your own words to make your child’s tee extra special! World of Disney – Can’t go wrong here. I’ve stocked up many a time on fun Disney tees, dresses and more for my kids in this humongous store. Check out this adorable Tsum Tsum dress we grabbed on this trip. She’s definitely going to be wearing this dress on repeat for preschool! 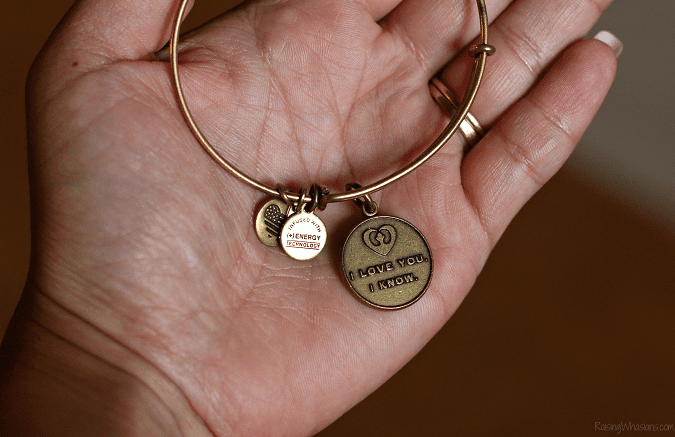 ALEX AND ANI – Add a special Disney inspired accessory to your back-to-school look! These bracelets are adorable and affordable for your budget. Melissa Shoes – I was in love with my first step (step, get it?) into this store. 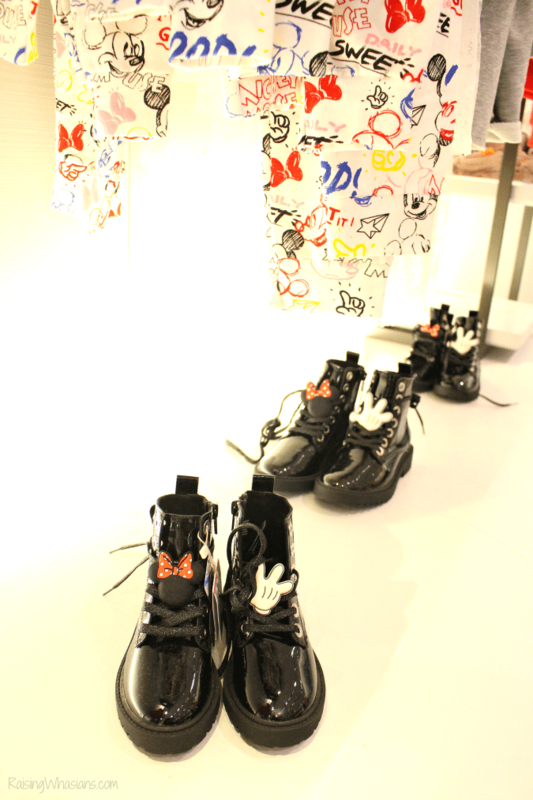 The adorable Disney inspired shoes for girls and women had me instantly in LOVE! The Dress Shop on Cherry Tree Lane – Moms, don’t let kids have all of the back-to-school fun! Snag your own unique Disney dress, where classic Disney inspired dresses with a modern cut are available for the Disney fashionista. This store just recently restocked on July 27th – just in time for back-to-school, am I right? Don’t want to have the same look as everyone else? Show off your one-of-a-kind Disney style with fun Disney Springs customization. 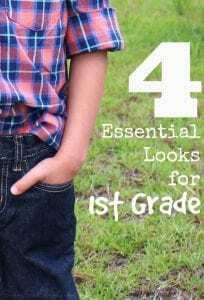 For a small fee, your child can have a 100% unique Disney look for the school year, just by adding a few special touches that won’t break the budget. Back-to-school season is here at Disney Springs! Grab your child’s favorite Disney inspired looks for less with these Disney Springs shopping tips. 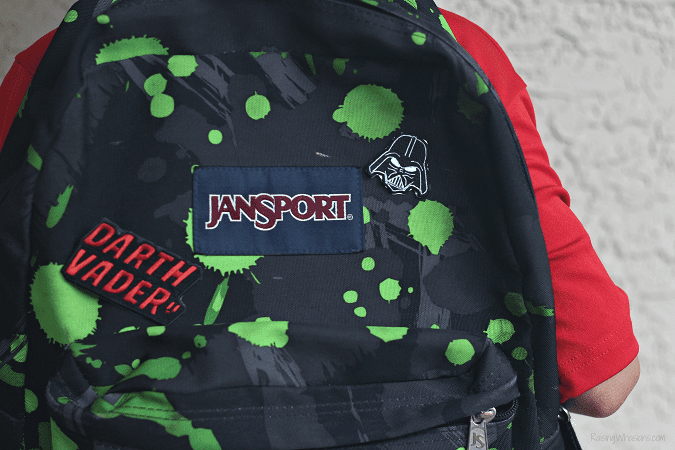 And head to school in style – Disney style, that is! Share your Disney shopping finds with hashtag #ShopDisneySprings and be sure to follow Disney Springs via Facebook, Twitter & Instagram for the latest trends, sales and more. What’s your favorite tip for shopping at Disney Springs? What’s your favorite Disney Springs store? Be sure to follow Raising Whasians via Facebook, Twitter, Google, Instagram, Pinterest and YouTube for Disney family travel tips, easy recipes, kids crafts and more! Love all the fashionable finds and love the Disney inspired dress you are wearing! Oh my gosh, I NEED to shop there next time! I love all the stuff you found. That dress is super cute! My wife loves shopping at Disney Springs. She always finds amazing stuff for the whole family. It’s the one place I get excited about her shopping at. My Mom always enjoys spending some time browsing and shopping in Downtown Disney. That Mickey backpack is super cute. It’s so cool that you can find back to school clothes and supplies at Disney Springs. I’m loving the cute stuff you found! I would have never thought of back to school shopping at Disney. This sounds like such a fun day. More fun than normal back to school shopping. It would be so fun to shop there for bts. On a side note, I almost bought that exact same dress at Disney California, but ended up going with the apple print instead. Yes, us moms deserve to be spoiled once in a while too! I agree, malls aren’t as fun when it’s something you have to do haha! This sounds like such a fun alternative to the usual. Never been to disney but would love to at some point. 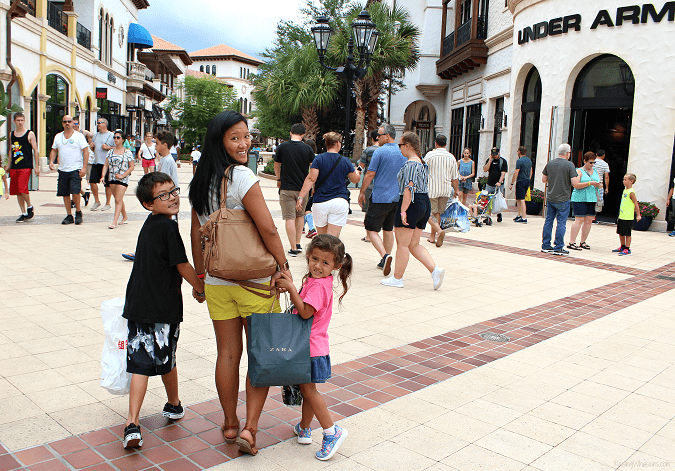 These are some great tips for back to school shopping, Disney Springs looks amazing! What a fun place to shop for back to school! Its nice you can add some fun and good food into your shopping day all in one place. They have such cute clothes and it’s too bad we don’t have anything like this around where we live. We have the Disney Store here, but it’s nothing like the pics you share above! The clothes and models are adorable! Thanks for sharing! SO many adorable Disney items for the kids and for us too! I love everything that you featured and I’m sure my daughter will love it as well. 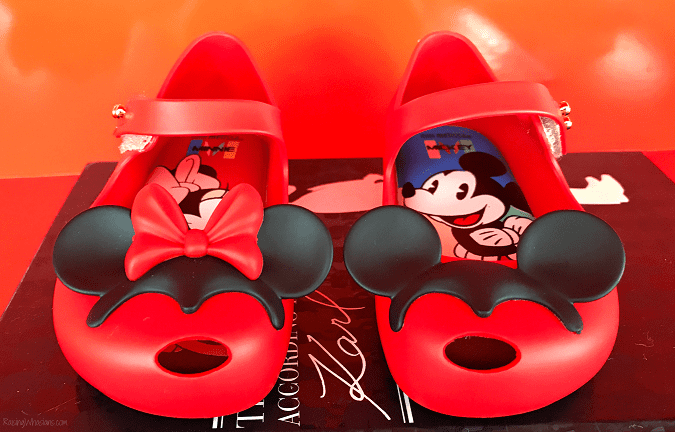 The minnie shoes are so cute! 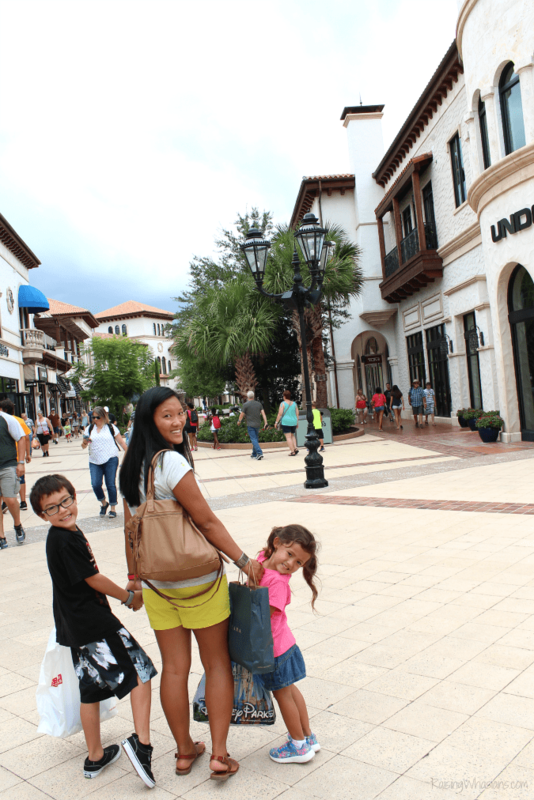 Looks like you and your kids had a great time shopping for back to school at Disney Springs. They did make great choices! Love the dress you had on too. Perfect for the summer. I can see why these are good places to shop for Disney stuff. Some good bargains if you look.